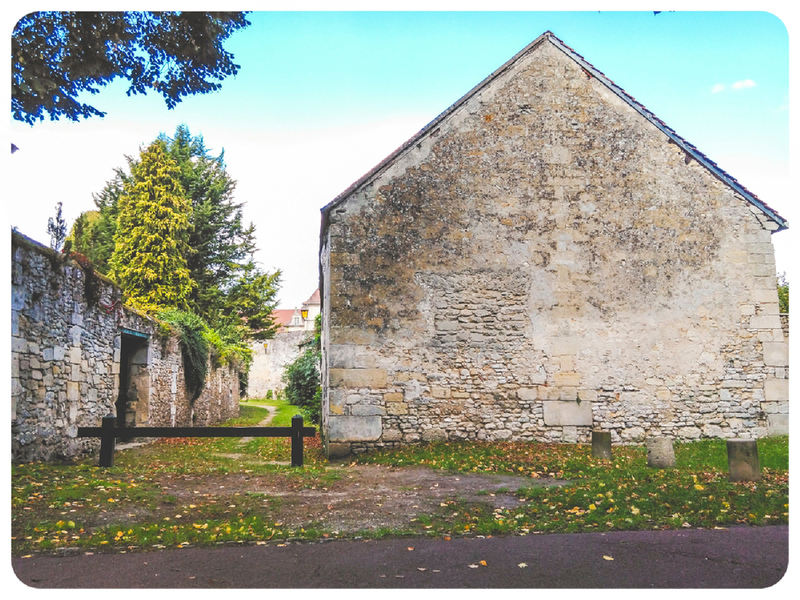 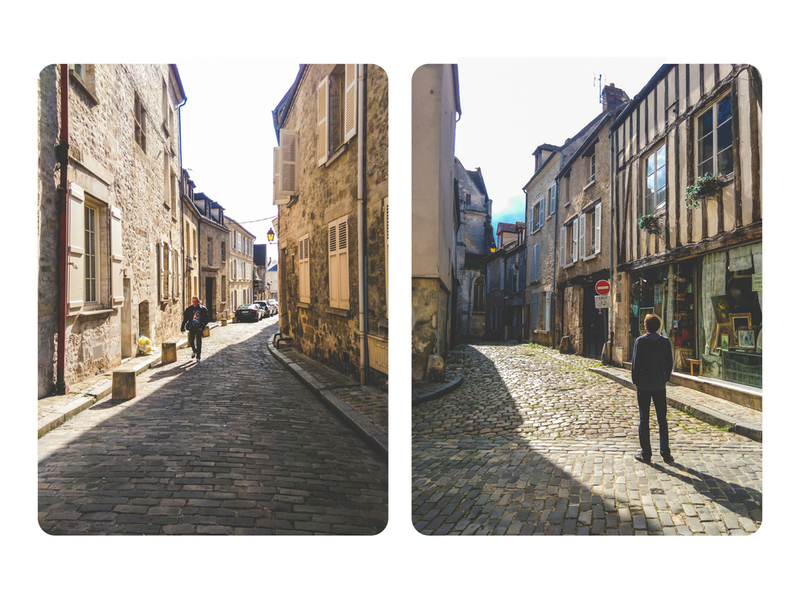 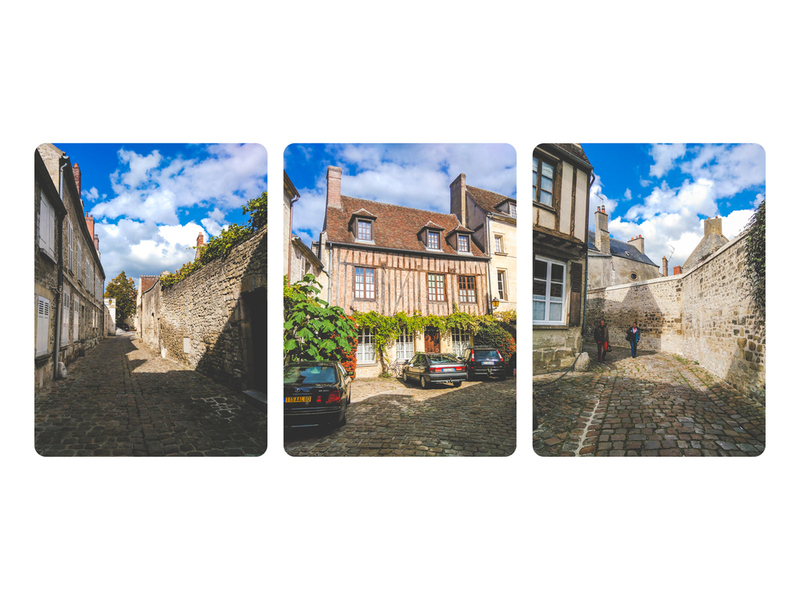 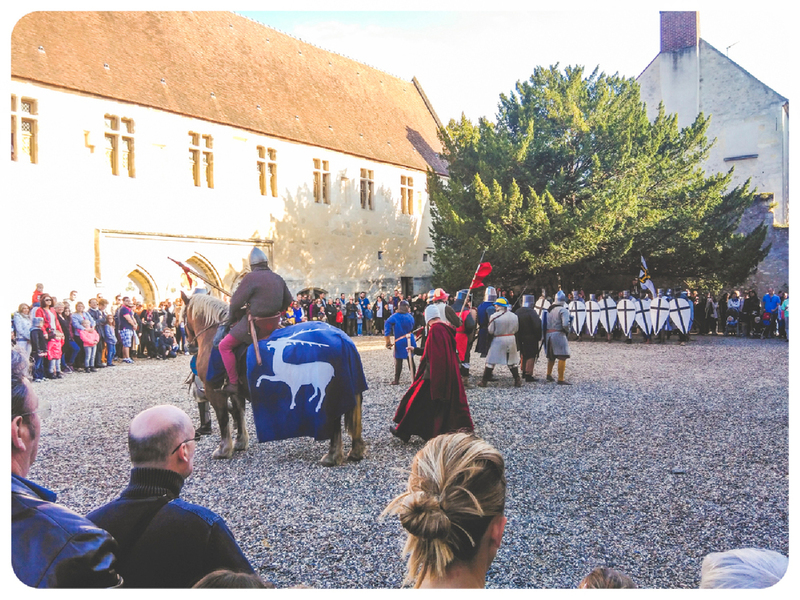 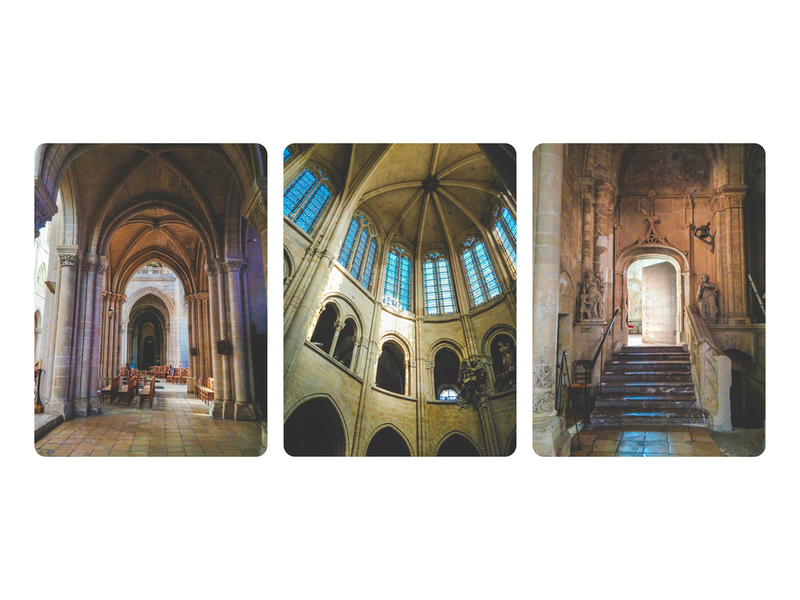 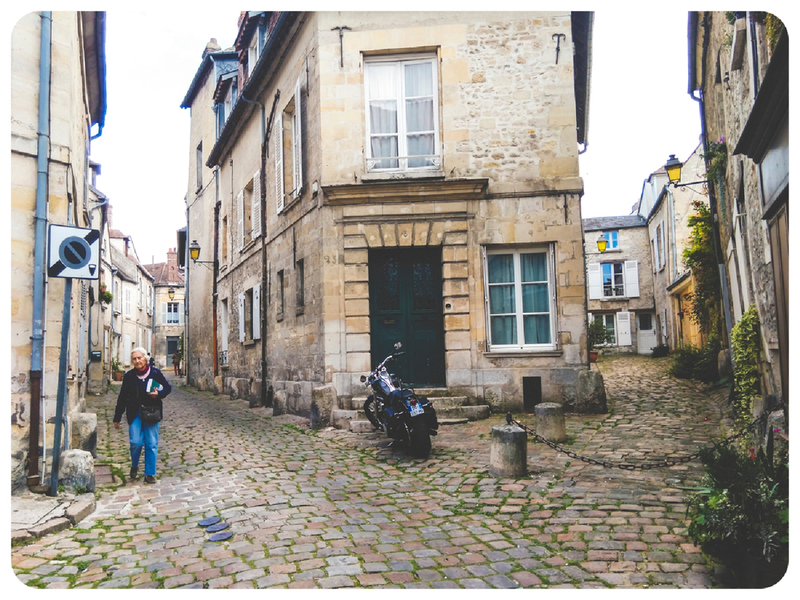 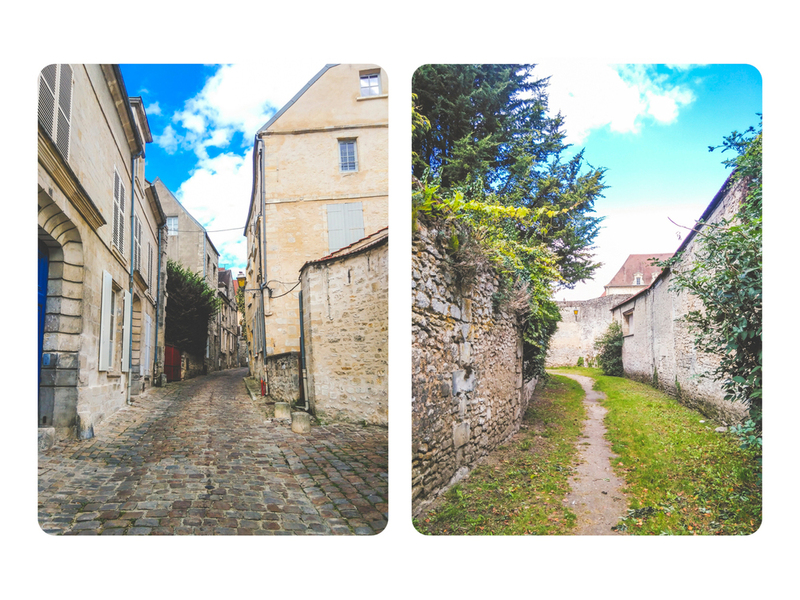 Recently, I happened to visit the medieval town called Senlis (pronounced as saw-lees) in the North of France. 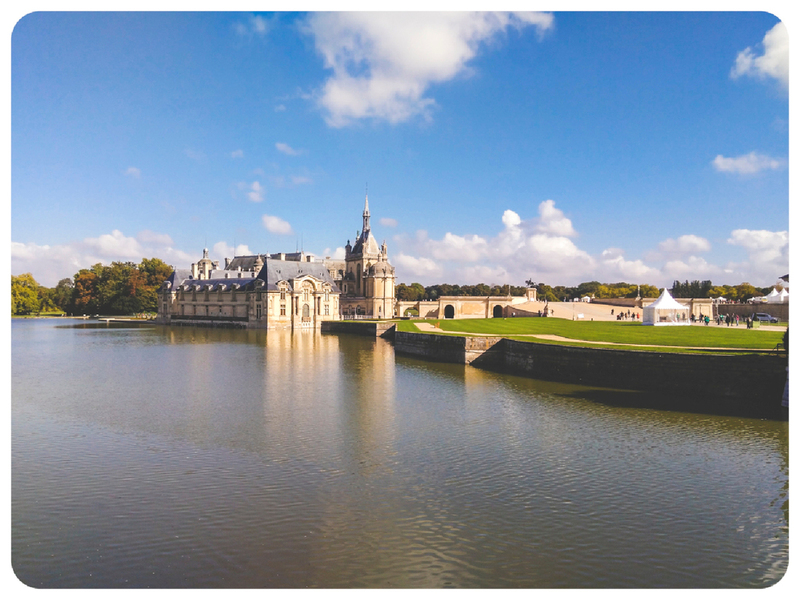 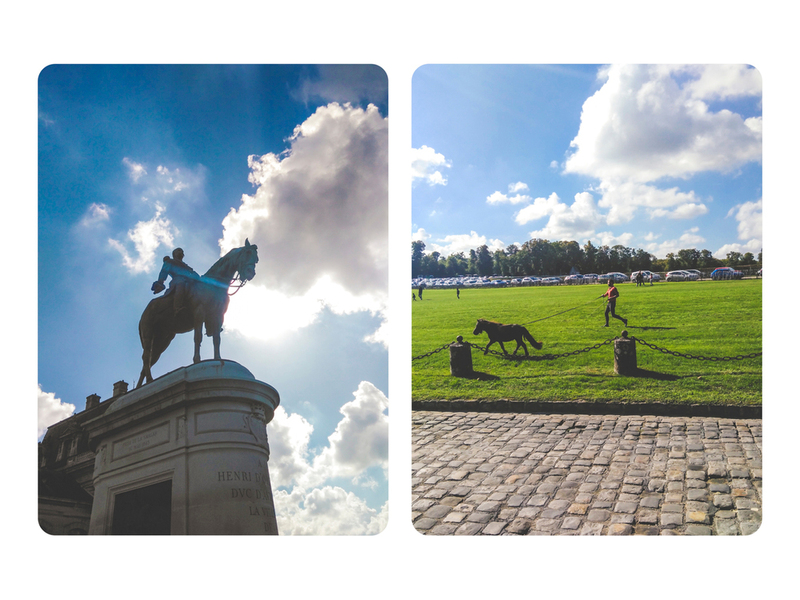 We crossed Le chateau de Chantilly on our way, so we took the liberty of a short stroll break there and then headed up to the gothic town. 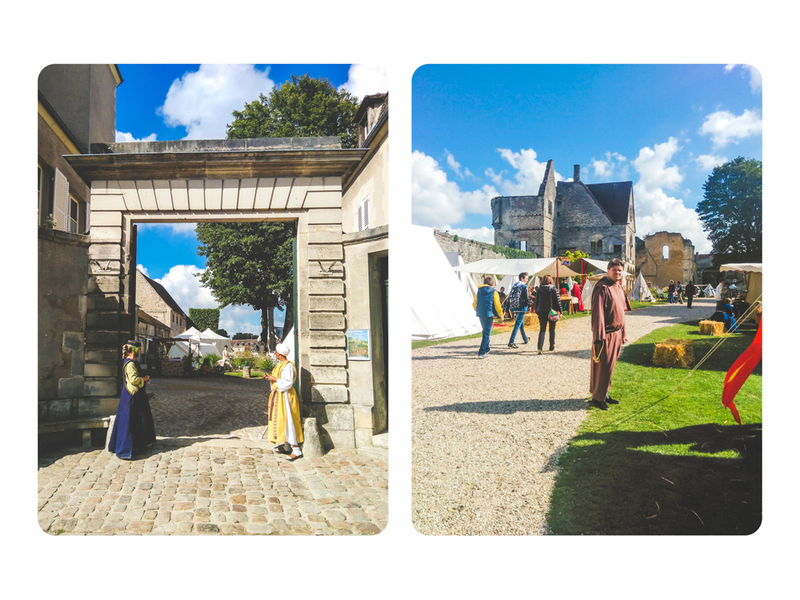 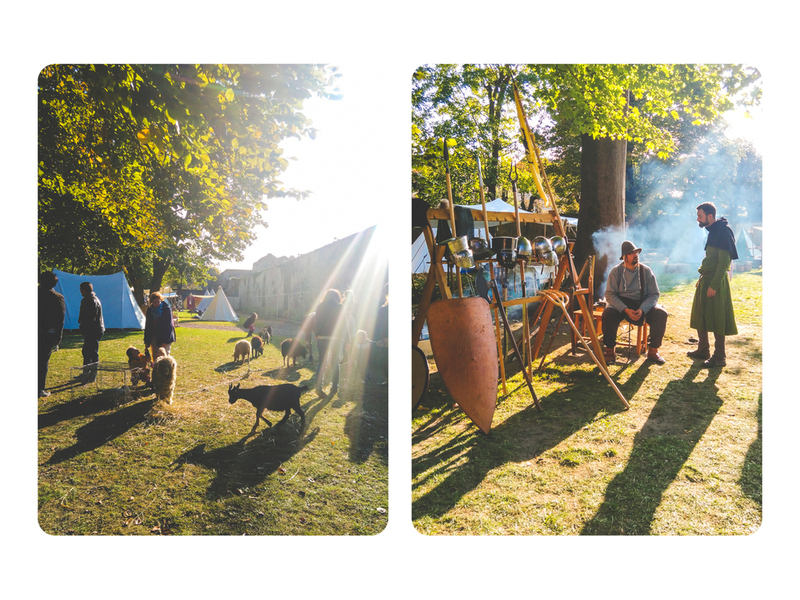 Incidentally, there was a medieval festival happening on the same weekend and we were lucky to witness a "game of thrones" kind of costume party.